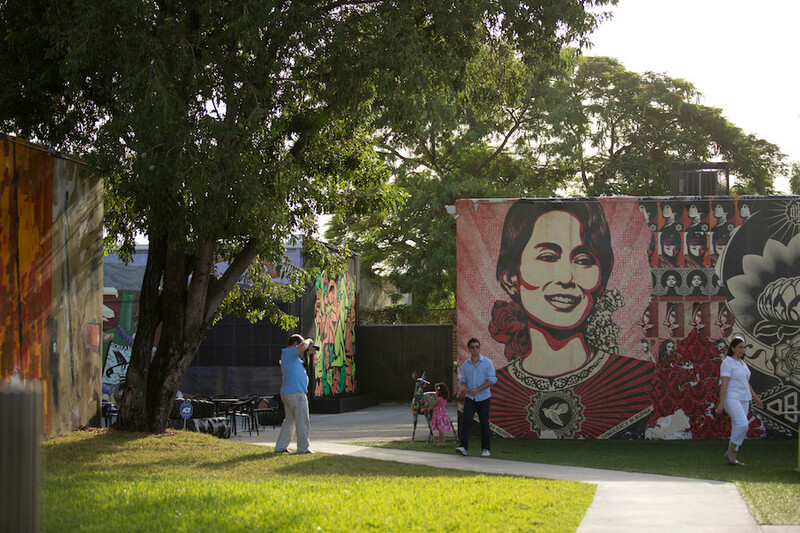 Wynwood Arts District is home to dozens of museums, galleries, exhibition spaces and the astonishing Wynwood Walls, an open air par dedicated to cutting-edge museum quality contemporary urban murals. Began in 2009 as a collaboration between arts guru Jeffrey Deitch and Tony Goldman, it now encompasses 40 cutting edge murals created by innovative artists from around the world. The walls are open to the public free of charge, and can be enjoyed close up from the outdoor terrace of Goldman’s Wynwood Kitchen & Bar, which also features Miami cuisine and intensely colorful panoramic canvases by Berlin artist Christian Awe and an 11 foot sculpture by David Benjamin Sherry in the dining room. 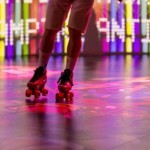 The latest way to explore the district is through Roam Ride’s Vespa Tours, featuring gallery and street art tours. 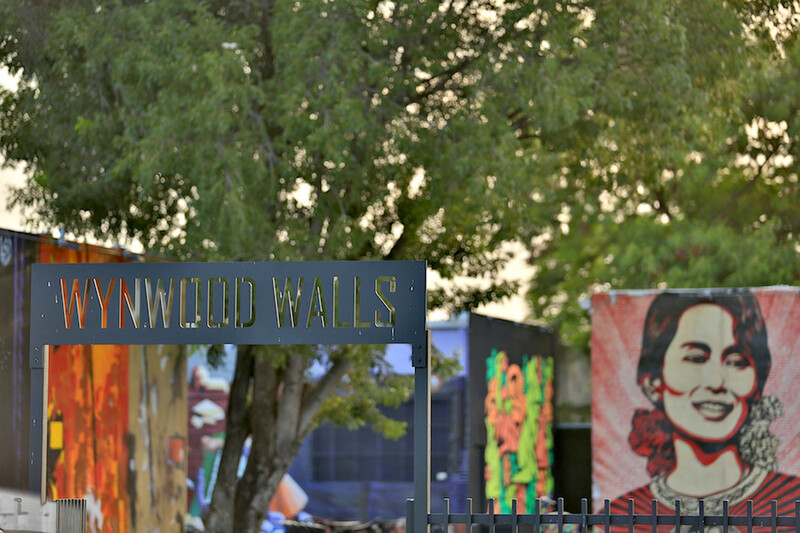 Wynwood Arts District is the place to be for artists and entrepreneurs. It’s been called the museum of the streets. This trendy arts hub contains over 70 galleries, museums, private collections, restaurants, bars and more. 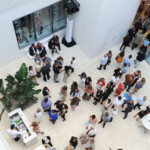 Host to pop up parties and galleries. 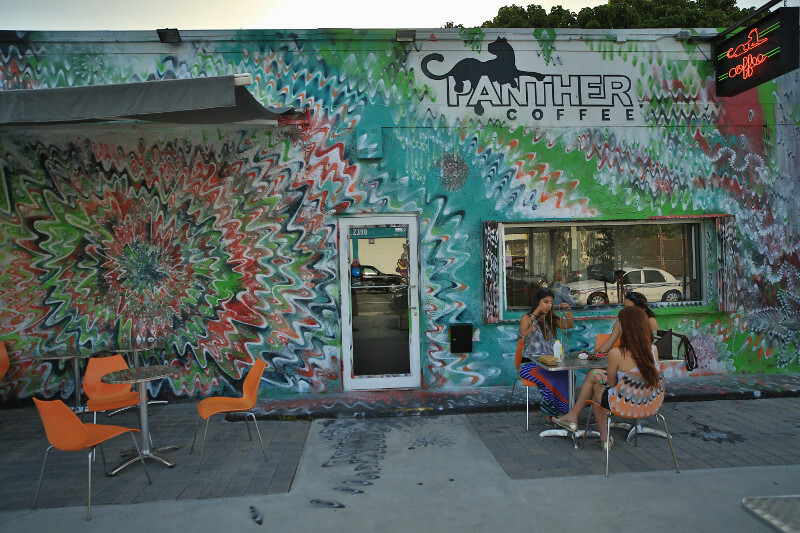 Year round, people flock to the area with Wynwood Food Tours, Art Walks hosted on the second Saturday of the month and more. Take in the arts and events, set aside time for dinner and after, head to Miami’s first brewery, Wynwood Brewing Company. Wynwood Arts District home to more than 100 galleries, including MOCA at Goldman Warehouse, which features art from the personal collection of urban visionary and South Beach pioneer Tony Goldman, who is largely credited with the transformation of the neighborhood. Wynwood also features regularly scheduled musical performances overseen by Chief Musical Curator, Grammy Award winning musician Nestor Torres. 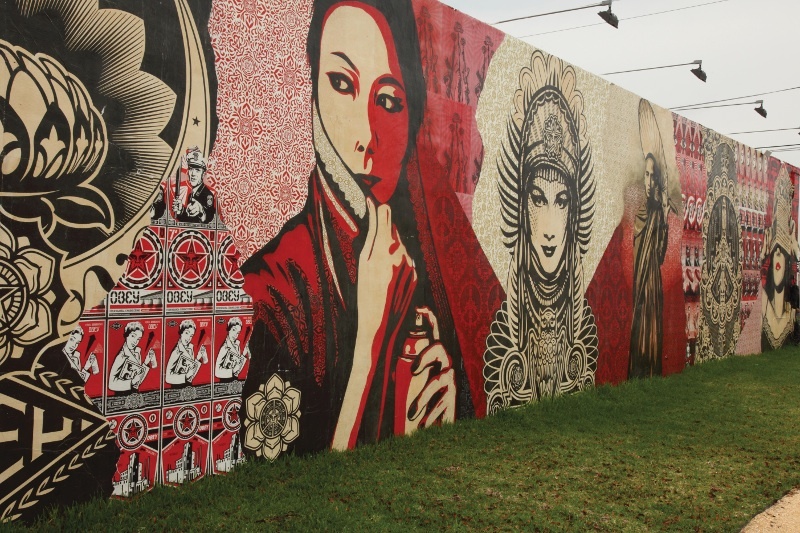 A synergistic project here is Primary Flight, Miami’s original open air museum and street level mural installation that takes place annually during Art Basel Miami Beach in December. Both the Design and Wynwood districts host gallery nights on the second Saturday of the month, with locals and visitors passing back and forth between the adjacent neighborhoods to explore the latest art trends.